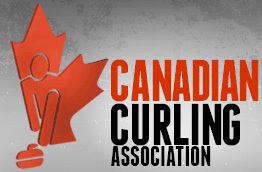 The Invermere District Curling Centre is a non for profit organization. We own and run our building and rely on many volunteer hours to keep our club running smoothly. We offer leagues to suit all levels and hold numerous bonspiels throughout the year, and we are always happy to welcome new faces to our centre and yes we will even teach you to play this amazing game! We acknowledge the financial support of the Province of British Columbia. Thank you BC Gaming for your recent support! Our entire board and players thank you!